Yesterday, I officially launched the book I have been working on for the last three months. The beginning of the book focuses on the current state of chatbots by showcasing of some of the best examples around to date. You’ll learn what these bots do well in order to engage and retain their users. 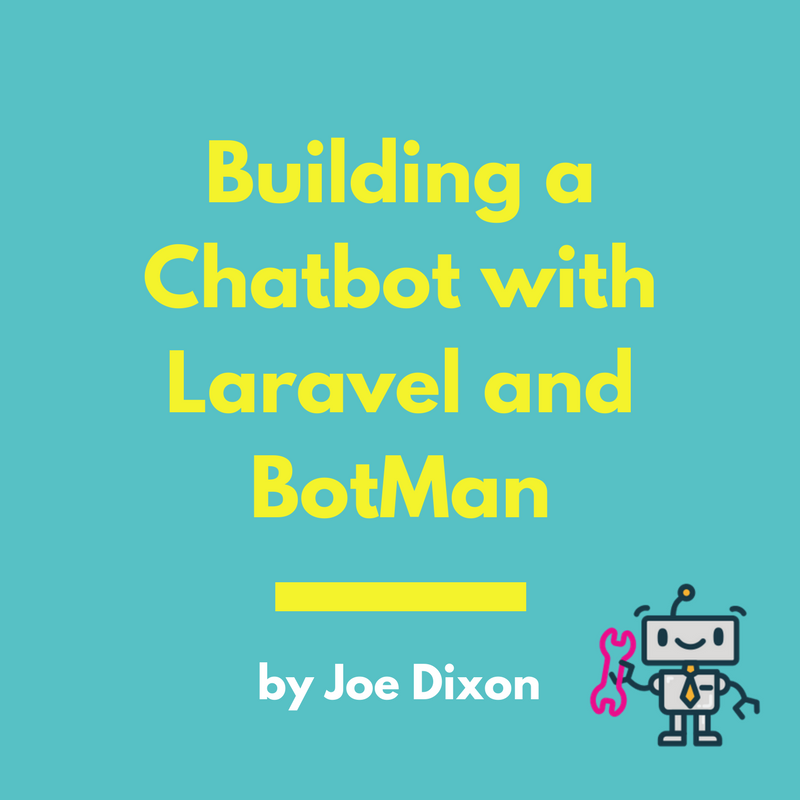 What you learn in the early chapters will then be applied throughout the remaining chapters of the book as you start to build your very own chatbot. The book walks you through the process of building a chatbot focused around publishing. It will allow users to get access to latest articles, notify them in real-time when new articles have been published, allow them to sign up to your mailing list and respond to simple phrases such as “hi” or “how are you?”. On completion of the book, building your own chatbot to suit your own requirements will be simple! What’s more, all of the source code for the final chatbot is available for you to reference, clone and update at your leisure. If you're interested, buy the book before Sunday for the special launch price of $15!